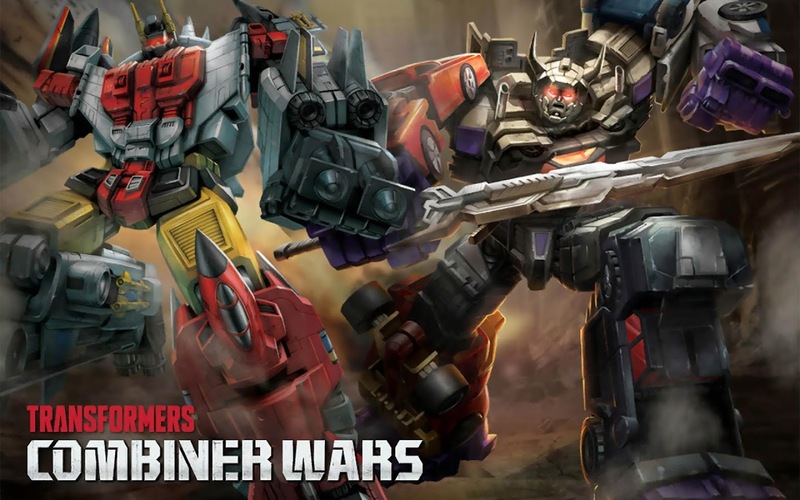 We have received a word that a sneak peek of the Transformers: Generations Combiner Wars Animated Series created by Machinima on behalf of Hasbro is set to debut at the New York Comic Con 2015. A panel hosted by Hasbro will feature the Transformers: Generations line along with the contributors from IDW, Activision and Machinima. Jerry Jivoin: Hasbro’s Global Brand Marketing Director for Transformers. David Erwin: Transformers Franchise Creative Lead at Hasbro. Michael Kelly: Hasbro’s Director of Global Publishing. Sarah Carroll: Senior Manager for Hasbro’s Transformers toys. Stick with TFW2005 for the best coverage from the Convention. Check out the IDW panel details, after the jump. Panel Description: IDW loves comics as much as you do, so come find out what’s new for 2016! My Little Pony, Disney, Angry Birds, TMNT, Transformers, Skylanders and more! Want to learn how to make your own comics? Come prepared with questions for the Panel, including Editor Sarah Gaydos and marketing-marvel Rosalind Morehead; plus Writers and Artists of all your favorite all-ages books! Free comics for the kids!